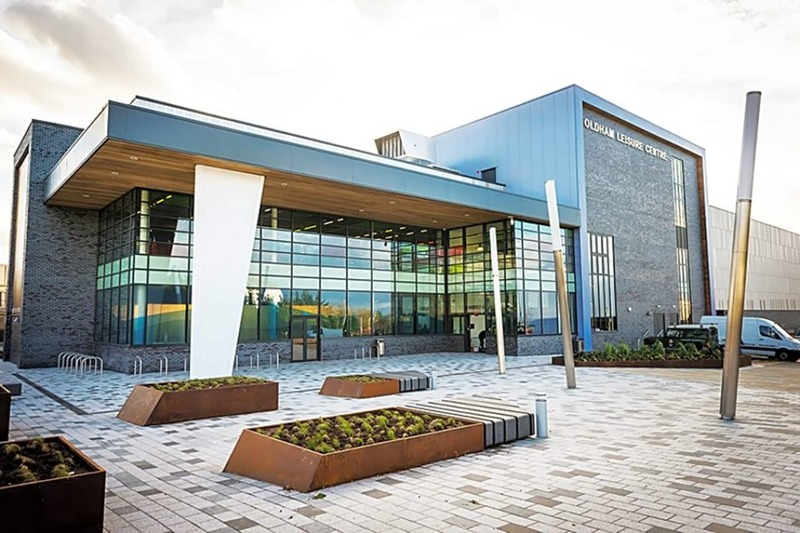 The 8 court sports hall offers members the chance to take part in a vast range of sports, from badminton, netball, football to cricket and table tennis. 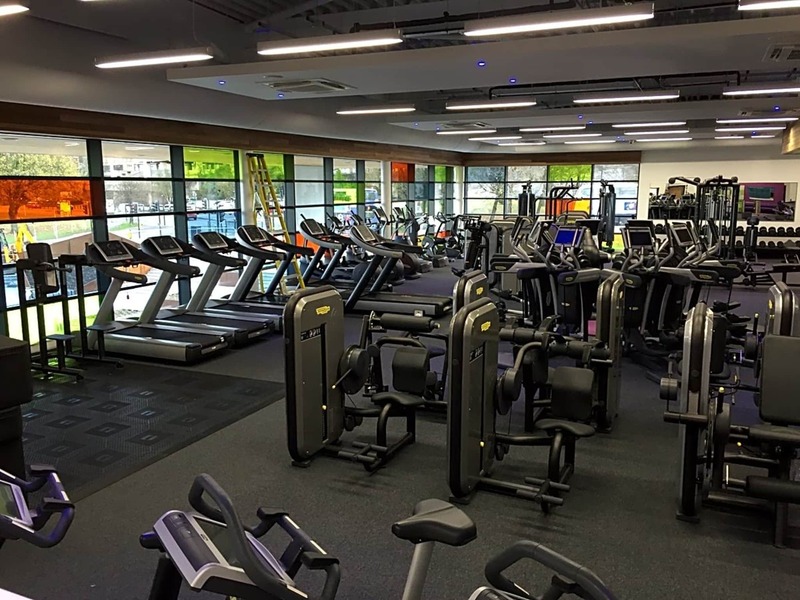 Our two studios provide the most comprehensive exercise class offering in the area, with over 65 sessions per week available. Easy to find, free car park outside, gym was very clean and big enough with lots of equipment. 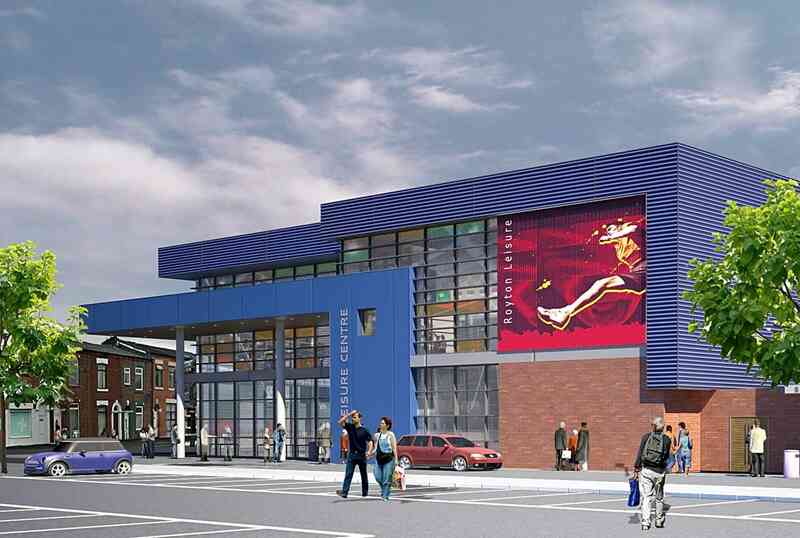 My 1st visit 2 the New Oldham Sports Centre .